Maintain the natural contours of your jaw bone and limit the amount of bone remodelling after tooth extraction with the highly specialised socket bone graft procedure. Socket bone grafting with tooth extraction may be a required procedure pre-implant or bridge placement. This treatment is required to create a solid foundation. Our team of professionals will help you make an educated decision. If a socket graft procedure has been recommended you may have many questions. If we have recommended a socket bone graft, immediately following a tooth extraction, the socket is cleaned and a graft material is put into place and most commonly secured by sutures and a protective membrane. This procedure will help to prevent the gum tissue from infiltrating the socket, and reduce surrounding bone deterioration. The healing time can vary depending on your individual circumstances, however on average the socket graft may mature anywhere between 3 to 6 months. Where is the Graft Material Sourced From? Socket graft material may be derived from various sources. 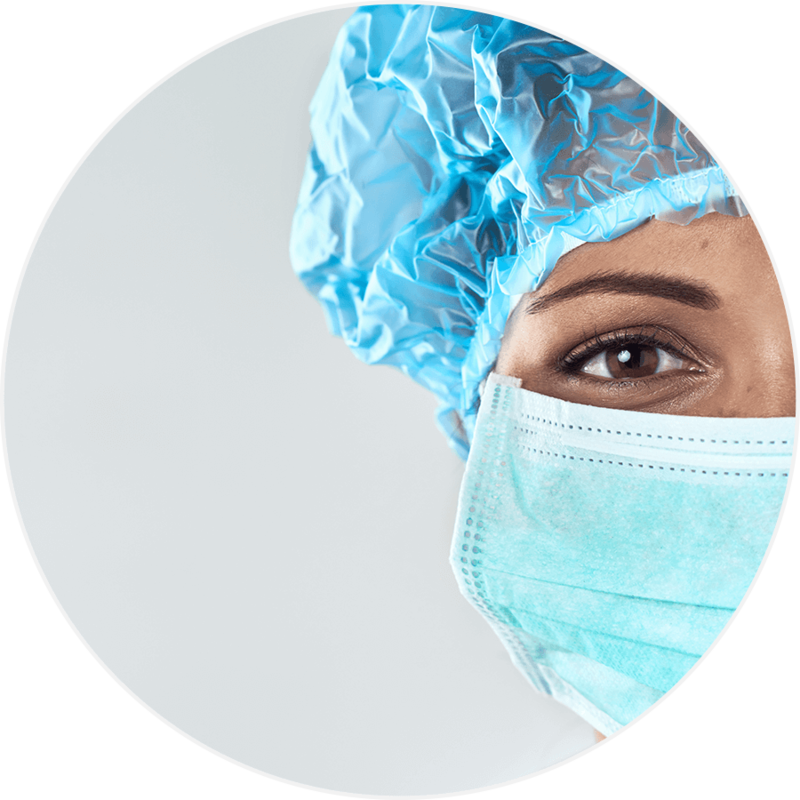 These include, tissue bank materials, bovine sources or cadavers and in specific cases if may be grafted from the individual patient. Alternatively, synthetic bone may also be used as a graft material. Socket grafting is fast becoming a cornerstone in the world of modern dentistry, as procedures and treatments continue to advance. Is a Socket Graft Right for Me? Eliminate the collapsing or shrinking of the bone with a graft procedure. Rapid bone erosion negatively impacts bone volume, may cause excessive gum shrinkage and even impact adjacent teeth. Ask our professional team of dentists how maintaining the optimal amount of bone can ensure the long-term success and security of your dental implants. Socket bone grafting is particularly crucial for the front teeth as the bone is quite thin. Are you missing a tooth? Consult with our team today at ProSmiles. 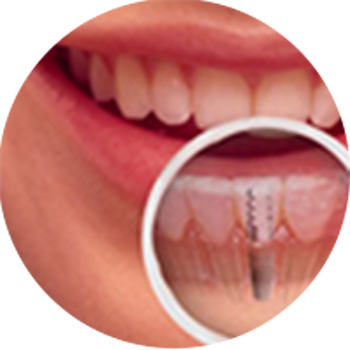 From dental implant procedures, to socket grafting and cosmetic dentistry, we have a smile solution for you. Call us now on (03) 9417 6355.